These cufflinks are designed with a sense of freedom in mind. The sterling silver geometric shape sits proudly on the wrist. 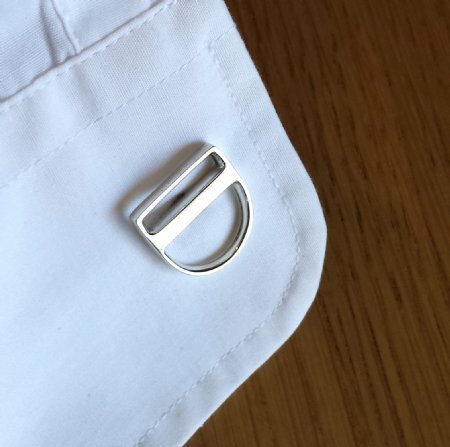 In keeping with the concept for the 'Liberty' range, the two cufflinks share a strong connection and yet are separated by space. 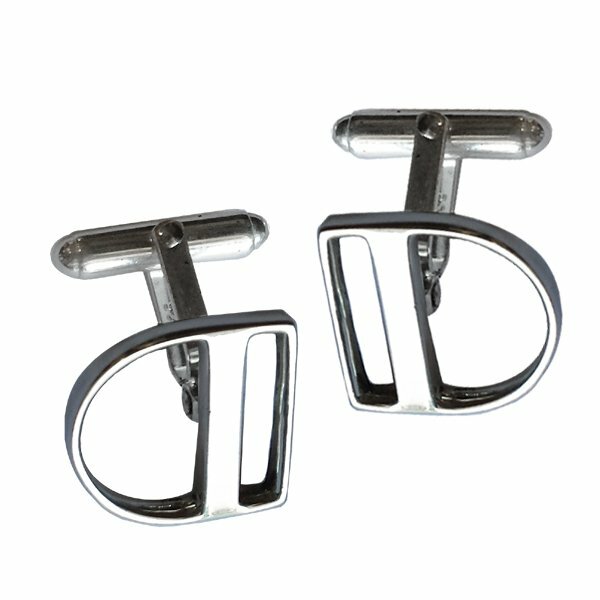 Their design is minimal yet bold, slender yet strong; a true pleasure to wear!